Rice University computer scientists have created a new system for mobile users to quickly determine their location indoors without communicating with the cloud, networks or other devices. The battery-saving scheme uses image recognition and "hashing," a method that reduces key details in a photo to short strings of numbers called hashes. To determine a location, the system hashes a photo from the user's camera and compares it against a pre-downloaded, highly compressed location database called a hash table. The indoor mobile positioning system called CaPSuLe, short for "Camera-based Positioning System Using Learning," was presented in September at the Institute for Electrical and Electronics Engineers System-On-Chip Conference (IEEE SOCC) in Seattle. In tests on a commercially available smartphone, CaPSuLe calculated locations in less than two seconds with greater than 92 percent accuracy using less than 4 joules of energy, said system co-inventor Anshumali Shrivastava, assistant professor of computer science at Rice. "The core of our system is a hashing-based image-matching algorithm that is more than 500 times cheaper — both in terms of energy and computational overhead — than state-of-the-art image-matching techniques." "Privacy, computations and energy are the big challenges," he said. "Inexact computing helps with all three. In short, it allows us to determine answers with something less than 100 percent confidence. There are many situations where a miniscule loss of confidence, say 1 percent or less, works just as well as the golden solution. Yet that tiny difference in accuracy can give us exponential gains in computations and energy. Certainty, or confidence, is a resource that can be traded, and as always, the sweet spot is not the extreme." To test CaPSuLe, study co-authors from Korea's Seoul National University made a CaPSuLe app that ran on a smartphone. Tests were conducted in a Seoul shopping mall, and the hash table was prepared using 871 reference photos. "Cloud-based machine-learning applications are getting a great deal of attention, but cloud-based solutions have inherent privacy drawbacks, and they are typically computationally and energy- intensive," Shrivastava said. "CaPSuLe shows that a 'cloudless,' probabilistic approach can be a viable and more sustainable alternative." 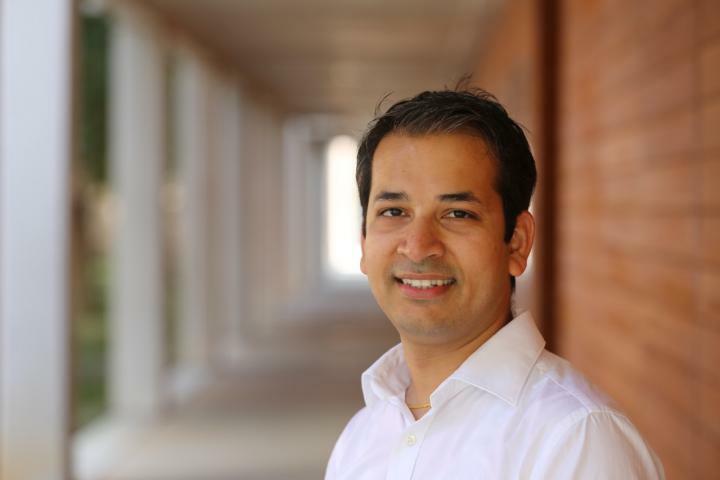 This effort is a part of Rice University's Center for Computing at the Margins (RUCCAM), which is led by study co-author Krishna Palem. Additional co-authors include Rice's Chen Luo and Seoul National University's Yongshik Moon, Soonhyun Noh, Daedong Park and Seongsoo Hong.